One of the most well known incidents of the American Revolution was the Boston Tea party where shiploads of tea were thrown into the sea to protest against the British taxes. 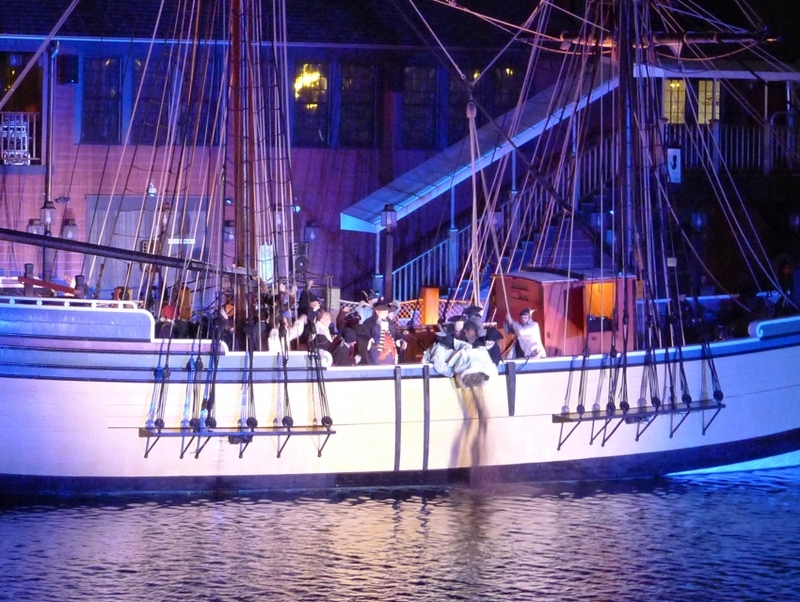 The Boston Tea Party Ships & Museum allows guests to relive this incident with costumed tour guides telling the story of the war with paintings and historic artifacts and even reenactments. Visitors can board the ships and dump tea crates into the sea. Each aspect of the historical event, as well as the aftermath is covered in this museum, making it a must stop for keen guests.